Science and exploration continues to give us some truly deep knowledge into the world around us, including how things are formed, created, and how we can improve upon various aspects of our lives. Despite the advances made in scientific fields, there are some aspects of the universe, including our own humanity, that may never be able to explain. Scientists try so very hard, but in the end they come up short. Here are ten anomalies we cannot even begin to explain. The Dragon’s Cave Anomaly was discovered sometime during the early 1900’s. 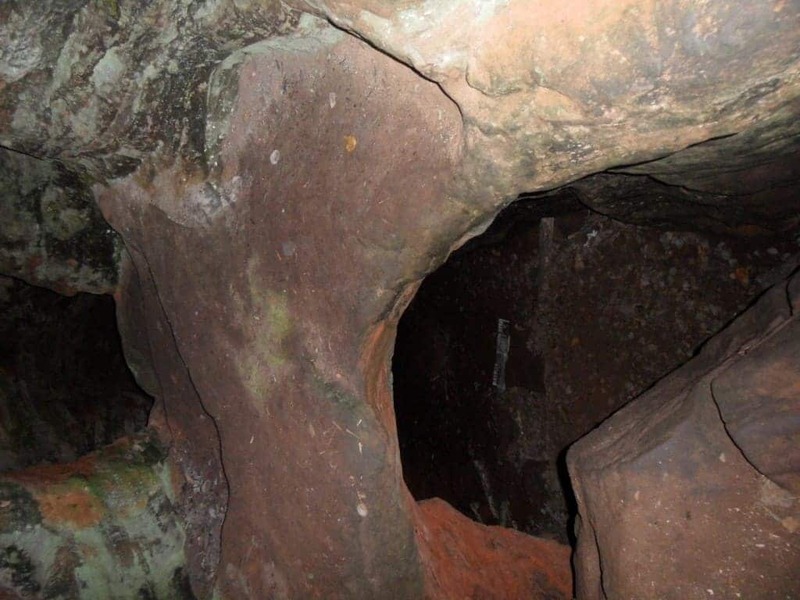 Land surveyors decided to drop a rope down a discovered cave in Boone County, Arkansas. After two hundred feet, a hissing and roaring could be heard from within the cave. No one has entered it since. Precognition is the impending sense of doom one experiences when something bad is going to happen. Apparently, American Presidents seem to have this. 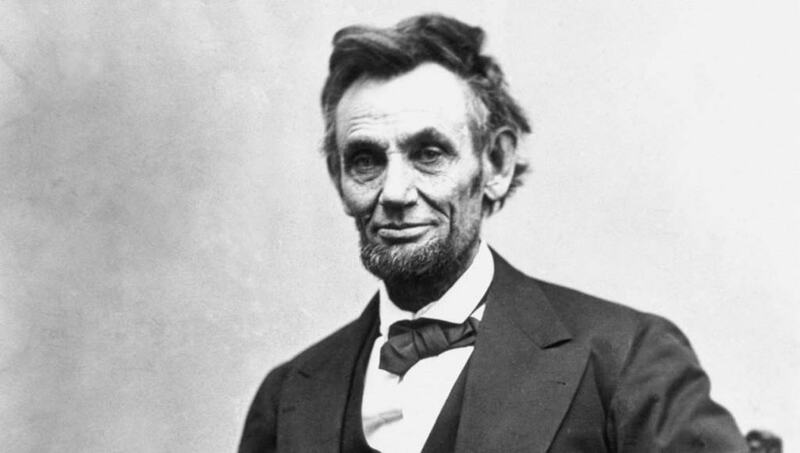 Lincoln, for example, had a dream where he was shot. A couple of days later, he was dead by bullet wound. 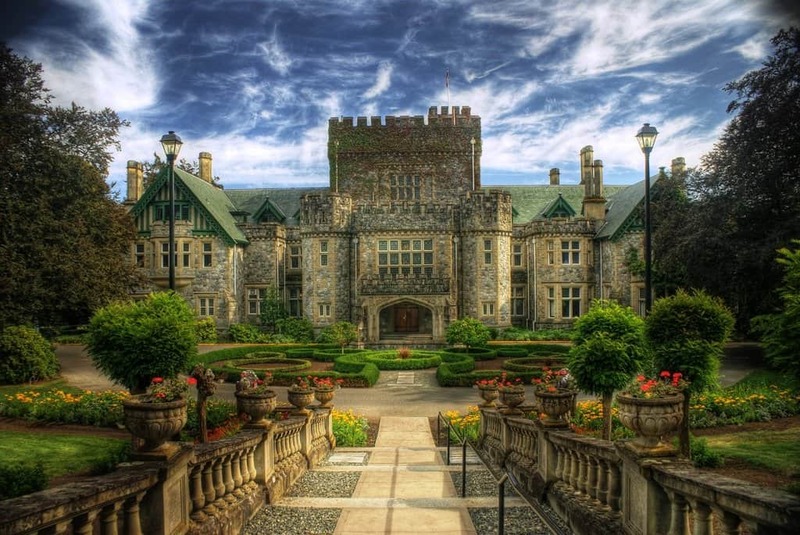 Hatley Castle, built on Vancouver Island, is famous, yet controversial in today’s age. It is said that Robert Dunsmuir’s maid leapt to her death from a window, and now haunts the castle corridors. There is now a charity dedicated to investigating her ghost. Europe is such a diverse place, that should be no surprise due to the number of different cultures one can find there. 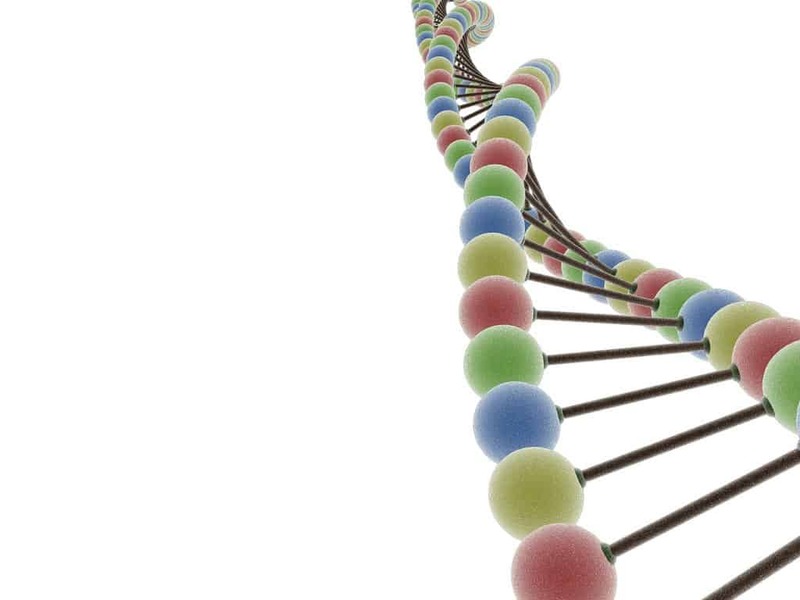 However, ancient DNA genetic markers on discovered skeletons suggest a very drastic, odd change occurred just 4,500 years ago. This cannot be explained further. Aliens are widely reported, but none so much as in Australia. In 1993, the Cahill family were driving through Victoria when they witnessed odd lights abducting something before their very eyes. 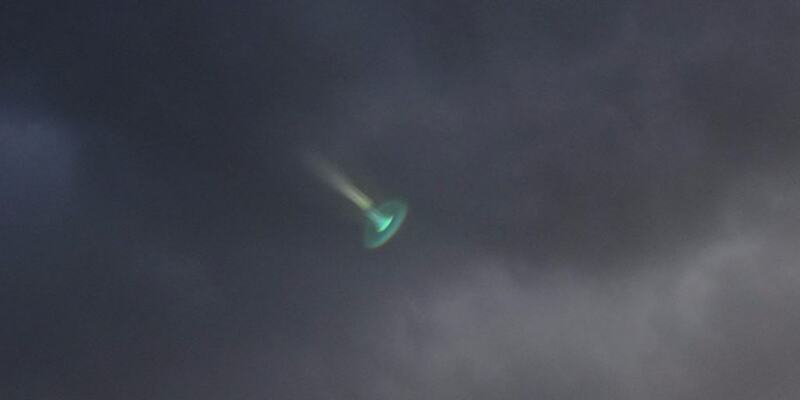 They observed the oddity, and even managed to track down others who had witnessed it. 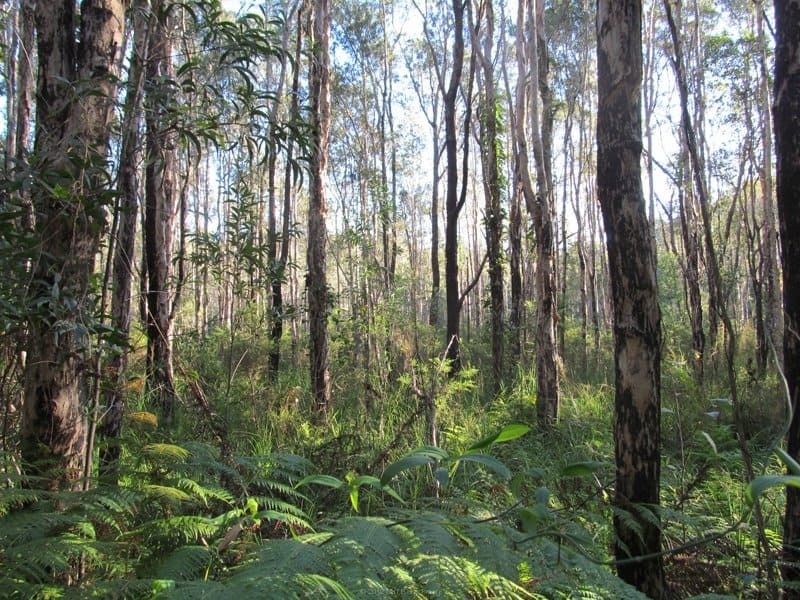 Yowies, another Australian tale, are primitive ape-type creatures known to live in the outback. The creatures are thought to smell horrendous and be quite shy from the rest of the world. They have become known as Australia’s Bigfoot. 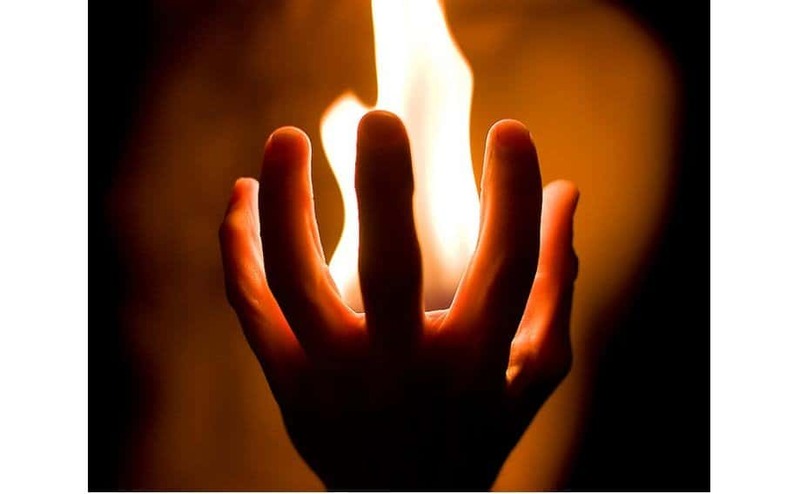 Spontaneous Human Combustion is one of the most bizarre and horrifying occurrences in history. According to authorities, in 2013, the body of a sixty-five-year-old man was discovered burned alive inside of his home with no other traces of fire in the house. 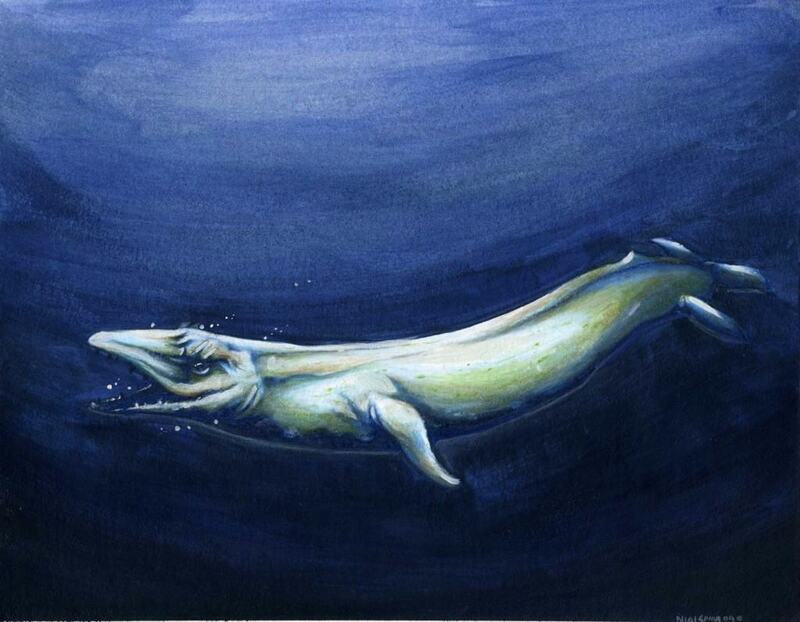 Cryptid Marine Mammals have long amazed the masses and mystified scientists. There are sections of the ocean where mankind is incapable of entering, so the possibility of a creature or a group of creatures living there is fully plausible and highly probable. 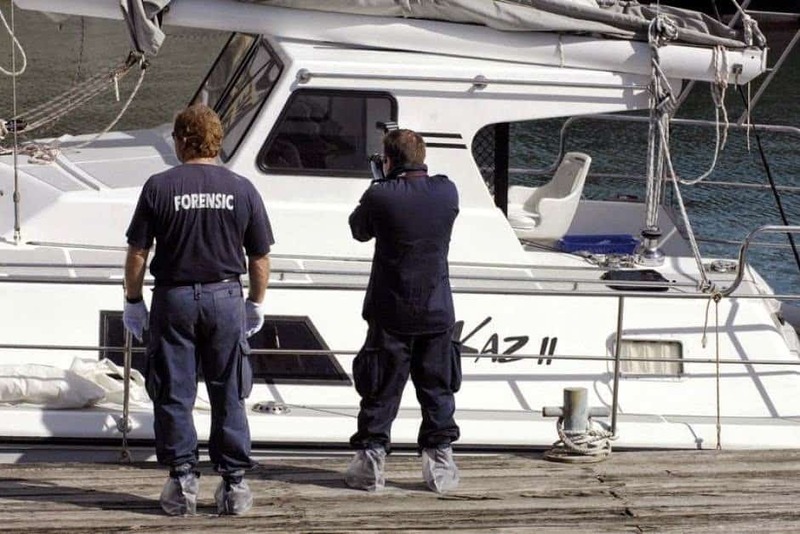 The Kaz II Ghost Yacht is a known mystery ship that was discovered floating around the northwest Australian coast with zero traces of the three-man crew that had once piloted the boat. The engine was on, and the laptop was still running. Apparently, on the island of Andros, a rare bird that stands one meter tall is said to have bright red eyes and is fully capable of twisting its head in any direction. 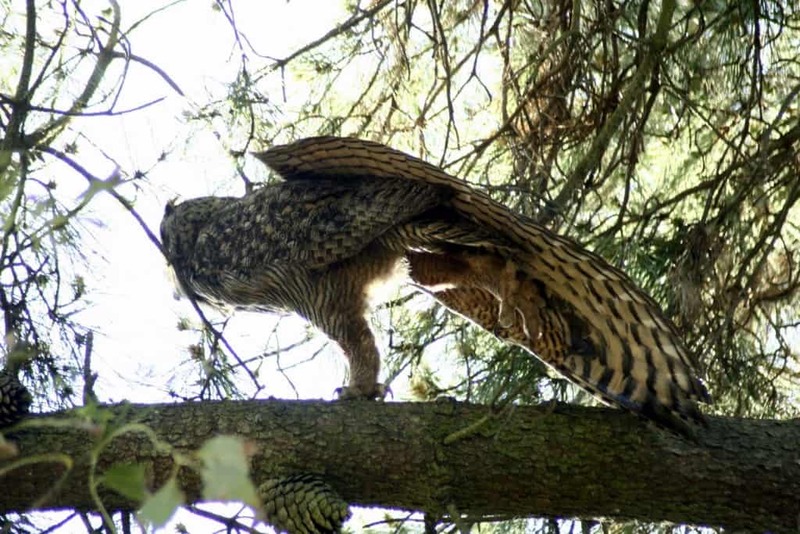 It is implausible, but locals claim to have seen the owl, which was thought to be extinct.